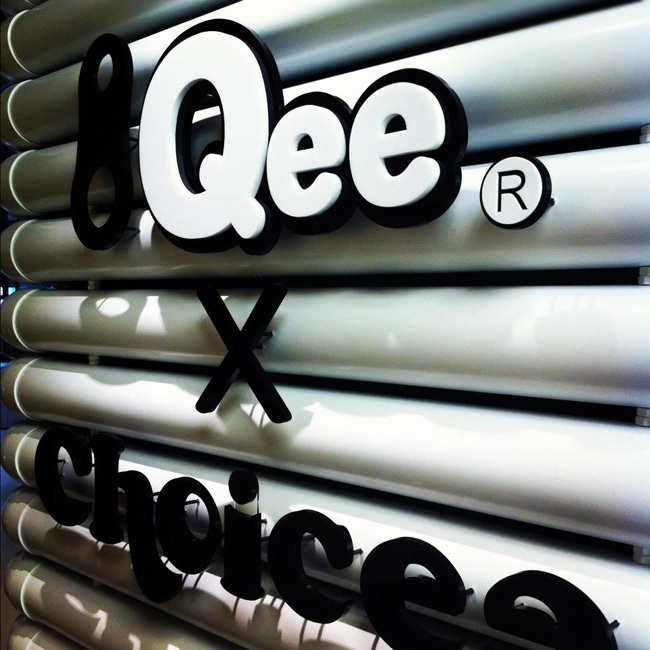 May 2012 - Toy2R is thrilled to announce the opening of the new collaborative project with Choicee - the Qee x Choicee Arty Shop. 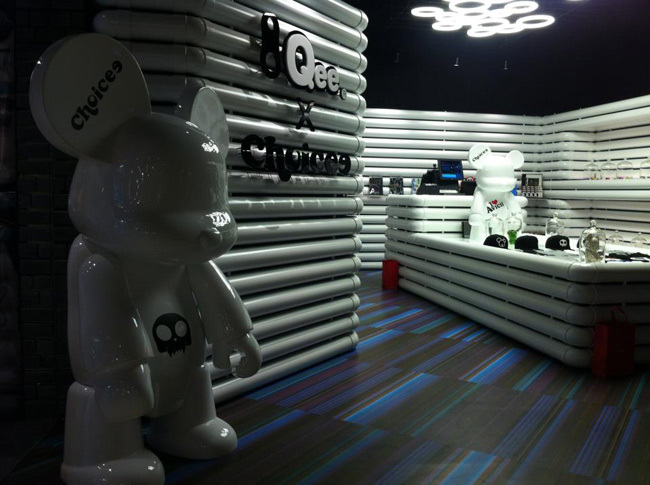 Inside the slick new shop Qee fans will find the latest releases plus new items like the Choicee x Qee iPhone, iPad and Samsung 2 cases as well as new apparel items including t-shirts and hats. Located in Taipei's hip ATT4FUN shopping center and found on the fourth floor, Choicee has gone all out to make the store stand out in appearance as well as product presentation. 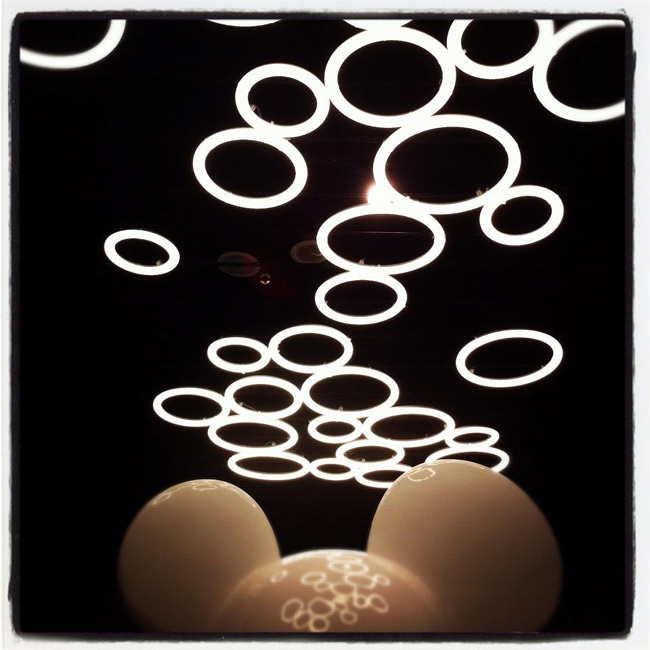 Being the first of its kind, expect big things from this new shop and more news as the grand opening continues.